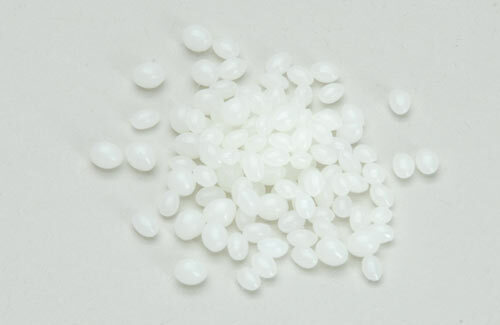 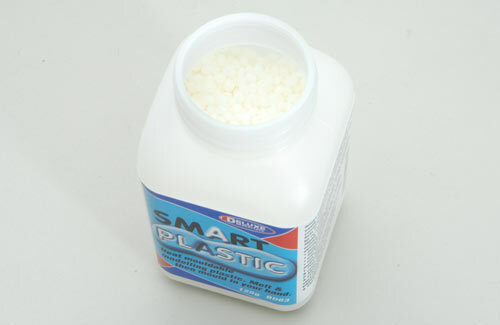 Smart Plastic is a safe, white modelling plastic that is easily melted in hot water (40~60C) to give a soft consistency which is ideal for hand moulding to any shape. 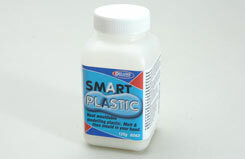 Allowed to cool, it sets in 3 to 4 minutes into a tough, flexible plastic that can be re-melted and re-used. 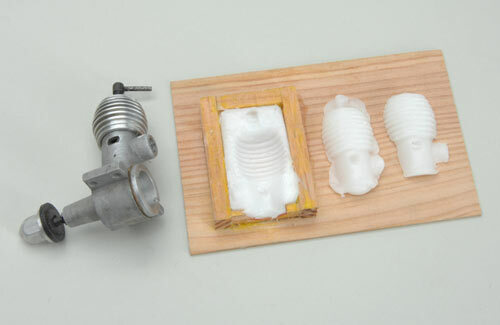 Ideal for custom-making impressions, model car body parts, scale details, creating prototypes and much, much more!